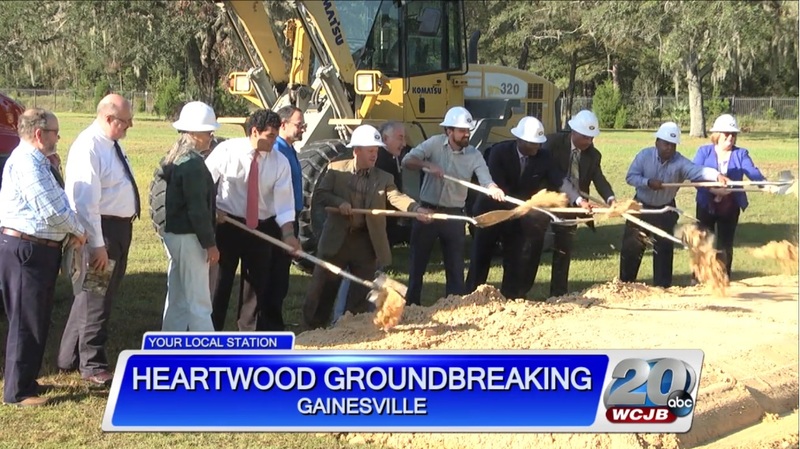 The City of Gainesville Community Redevelopment Agency has broken ground on the latest East Side Rejuvenation project, the Heartwood Subdivision on SE 8th Avenue, and has once again partnered with O’Steen Brothers to perform the site work renovations and wetlands mitigation. Work on this 17-acre project will start later this month, and will be ready for new homes in 2018. O’Steen Brothers is proud to be a part of any Gainesville improvement project, and is honored to once again be trusted by the City of Gainesville to perform the infrastructure work on an important development.